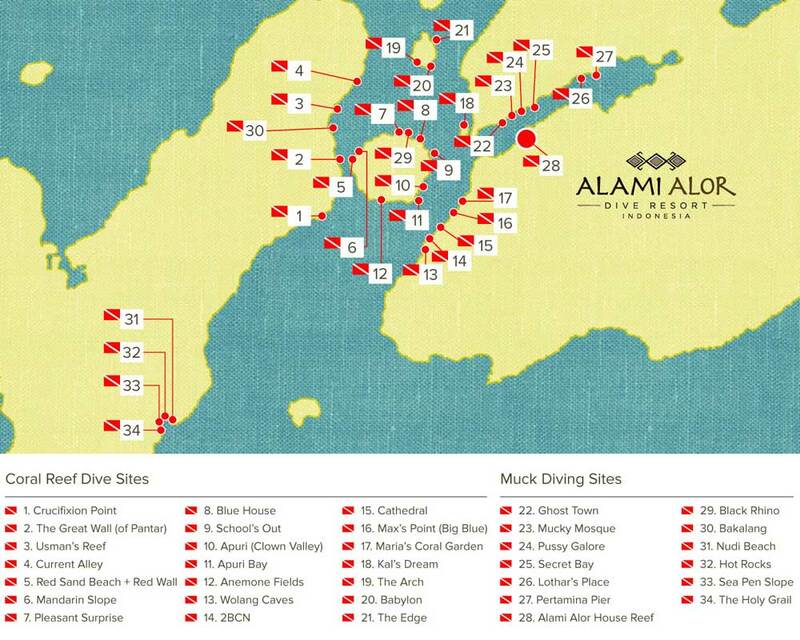 Alami Alor is an intimate and personalized dive resort. The diving in Alor is world class with pristine coral walls and slopes, great macro life including the elusive Rhinopias and also pelagic life such as Whales, Dolphins, Hammerheads, Thresher Sharks, Mola-Mola and Devil Rays. The resort has waterfront bungalows, a guest lounge with sundeck area, a dining room and a dive center with camera room. The guest lounge and sundeck area is a comfortable place to relax in between dives, and at the end of the day it is a meeting point where you can enjoy a snack and local beer or bottle of wine whilst discussing the day’s dives. 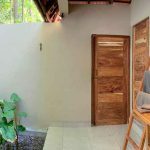 At Alami Alor you can enjoy a full breakfast, lunch and dinner served in the dining room. The resort serves an assortment of dishes influenced mostly by tropical Indonesian and Asian style, but also international cuisines. 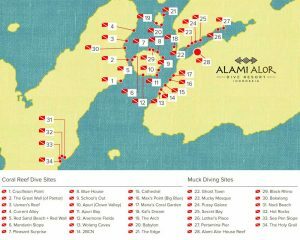 Alami Alor has 6 guest bungalows along the waterfront, 2 of which have 1 king bed plus 1 single bed, and 4 with 1 king bed. 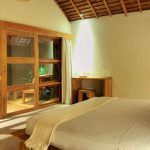 All of the bungalows have air-conditioned bedrooms with open-air garden bathrooms. The bathrooms have a hot water rain shower. On the front terrace each bungalow has lounge chairs. Each day generally starts with a continental breakfast setting of cereals, homemade bread or pastries, spreads, tropical fruits, coffee and tea. There is also a daily a la carte menu for cooked breakfast dishes such as eggs and hash brown potatoes or Indonesian breakfast of fried rice or fried noodles. Lunch and dinner include a variety of local vegetables, fish and chicken, accompanied by freshly made salads, soups and desserts. 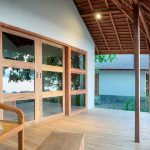 The Dive Center at Alami Alor houses both an equipment room with individual guest equipment lockers and terrace with a dive scheduling board. Access to the water for boat dives and house reef dives is done via the dive center’s jetty. Housed in the dive center is a camera room where you can rinse, soak and blow dry your camera housings out front and then enter to use a personal workbench for setting up and disassembling cameras, charging batteries and storing camera equipment in-between dives and overnight. From Alami Alor you can do 3 guided boat dives per day, 2 in the morning and then 1 in the afternoon or at night. Dive trips are made from 2 fiberglass speedboats with 4 stroke engines that were purpose built for scuba diving. Both boats are fully equipped with drinking water, towels, first aid and oxygen, spare parts, tool kit, binoculars and communication devices. Guest to guide ratio is 4:1 or less. 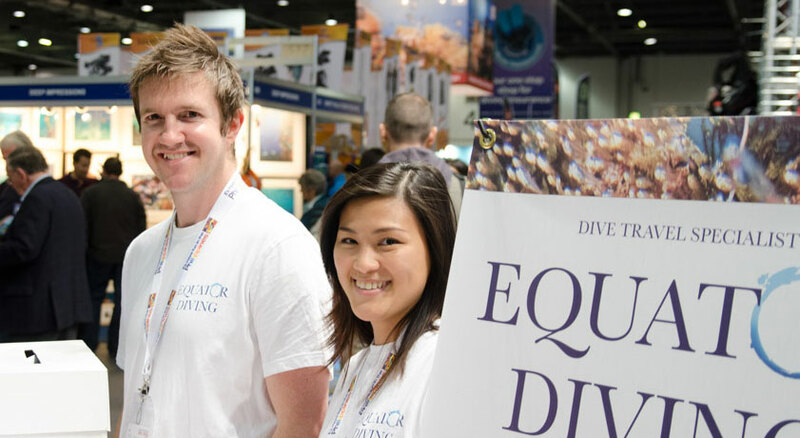 In between boat dives you can dive on the house reef unguided free of charge! Alami Alor offers both reef dives in the Pantar Strait and black sand critter dives in Kalanahi Bay, Beang Bay and Pura Island. Depending on the dive site you may find yourself face-to-face with a Rhinopias, mating Mandarinfish, Frogfish, Pygmy Seahorse, Mola-Mola, a school of Scalloped Hammerheads or even a Blue Whale!